Over six months ago, Ambassador Muhamed Sacirbey and I published blog reports on Diplomatically Incorrect critical of the Ethiopian Government and its abysmal human rights record. 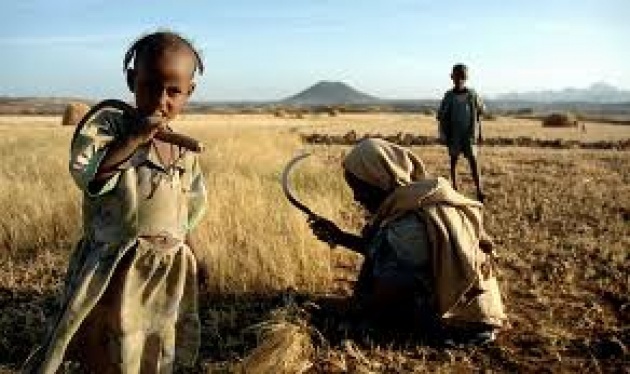 Abuses against its own people, minorities, journalists, and what amounted to genocide of the starving Ogaden population by denying emergency food shipments were largely overlooked by Western capitals. 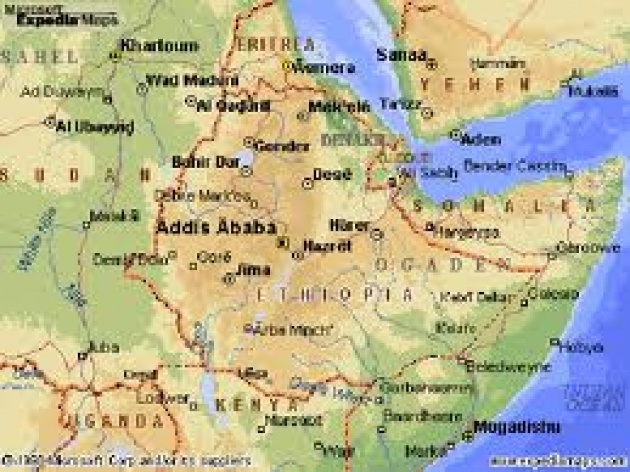 A media and humanitarian aid blockade to the territory had been imposed by the Ethiopian government led by Prime Minister Meles Zenawi. The Ogaden people were allegedly being punished, brutalized, ostracized, and tortured for failure to vote for his ruling party. 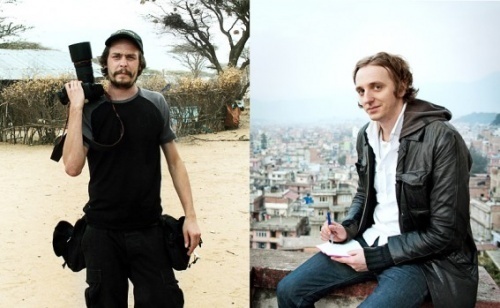 Last December, Ethiopia’s regime arrested 2 Swedish journalists in the company of Ogaden rebels, and an Ethiopian Court convicted them of supporting terror under dubious circumstances and evidence. Under international criminal legal standards, reporting cannot be equated to supporting – especially in a country with such a dubious human rights record as this Ethiopian regime. “The recent sentencing of 20 Ethiopians, including prominent blogger Eskinder Nega, journalists and opposition figures, under the vague anti-terrorism law has brought into stark focus the precarious situation of journalists, human rights defenders and Government critics in the country,” the UN High Commissioner for Human Rights, Navi Pillay, said in a news release. 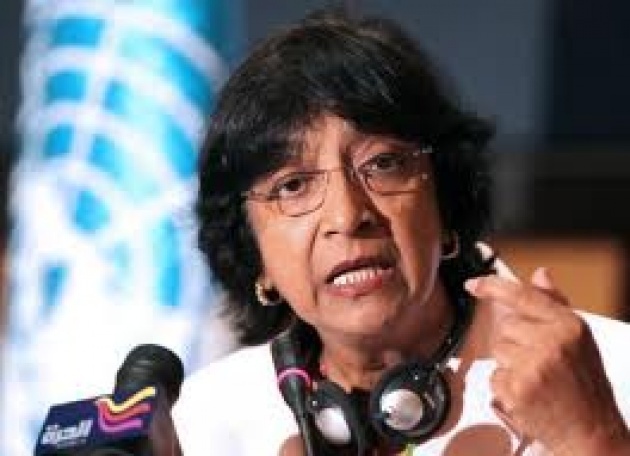 Charging journalists and political opposition members with terrorism and treason charges is seriously limiting their legitimate rights to freedom of expression and association, Ms. Pillay noted, and urged the Government to review its legislation, as well as its interpretation and application by the courts. “Laws to combat terrorism must be consistent with the Government’s human rights obligations under international conventions as well as the African Charter on Human and Peoples’ Rights and other regional instruments to which Ethiopia is party,” Pillay said, reiterating that the United Nations is ready to help Ethiopia review its legislation. "Carl Bildt's Role as Ethiopia Convicts Swedish Journalists of Support for Terror" - diplomaticallyincorrect.org/films/blog_post/carl-bildts-role-as-ethiopia-convicts-swedish-journalists-of-support-for-terror-by-ambassador-mo/43061.